Apart from appreciating the incredible works of art produced during the Impressionism, I am also quite interested in the personal stories of the artists that were part of the movement, from Gauguin to Van Gogh, from Monet to Renoir. 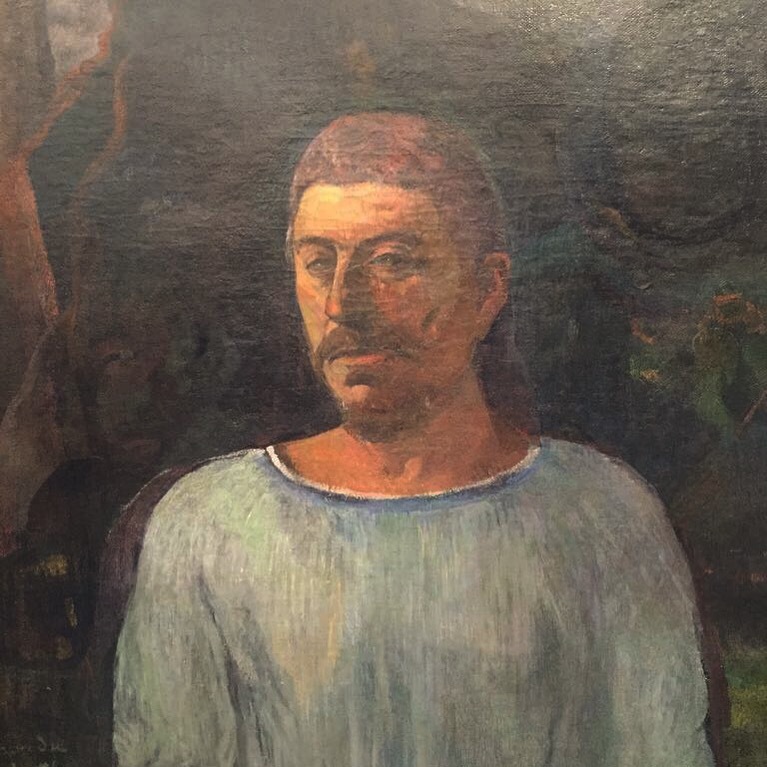 Undoubtedly topping the list of my favourite impressionist artists is Paul Gauguin, with his tormented life as a late self-taught painter and his decision to live the last part of his life in the South Pacific. I even followed on his footsteps and went to the Marquesas Islands, during one of my own explorations of French Polynesia, tracing the last stages of his artistic life in the remote islands of Hiva Oa and Nuku Hiva. His initial compositions were heavily influenced by the dominant innovative trends of his contemporary impressionist painters, as it can be appreciated in the Still Life with Moss Roses in a Basket. This still life was painted by Gauguin following a difficult visit to Denmark and his decision to dedicate his life to painting. Already a couple of years later his painting style was taking different directions towards a more “primitive” representation of nature and humans interacting with the natural environment. 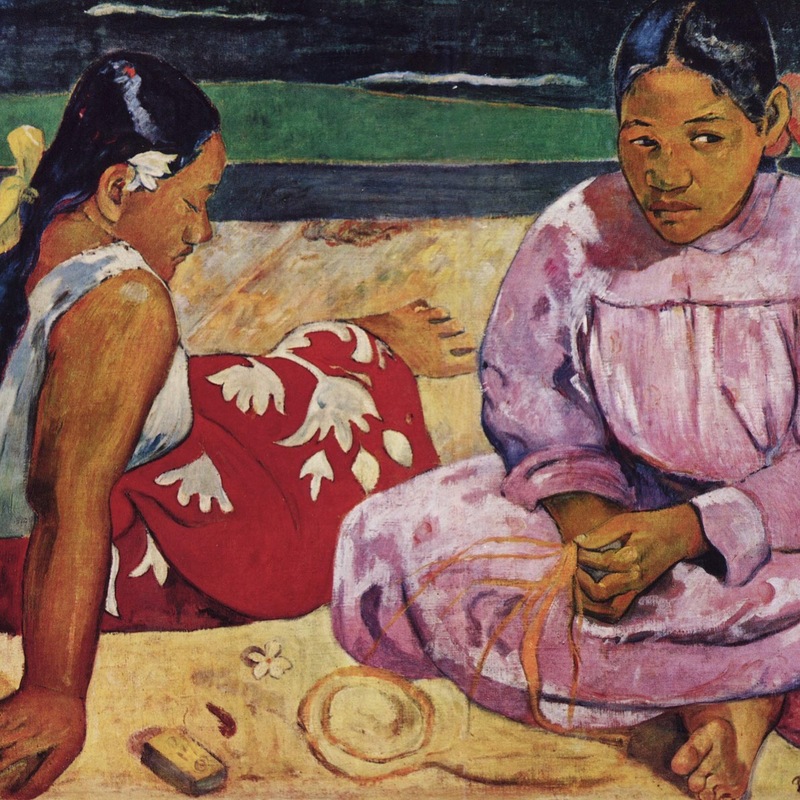 Disappointed by the stifling environment in France and pushed by dire economic difficulties in 1891 Paul Gauguin sold all paintings in his studio in Paris and embarked for the South Pacific, where he spent the last years of his life. Apart from appreciating the aesthetics and creativity of his paintings and sculptures, the life of the painter and his life choices are part of the irresistible attraction to his works of art and his exotic world.